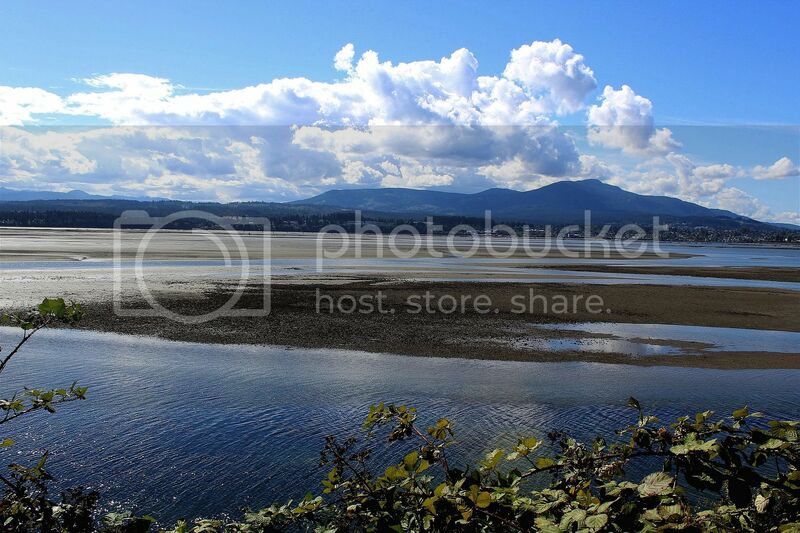 I took this photo at Biggs Park, near Nanaimo, on Vancouver Island, BC. This is my rendition of a tune made famous by Kenny Chesney , an American country music singer, songwriter and record producer. He has recorded 20 albums, 14 of which have been certified Gold or higher. He has also produced more than 40 top 10 singles on the U.S. Billboard Hot Country Songs and Country Airplay charts, 29 of which have reached number one on the charts. Most of these have also charted high within the top 40 of the US Billboard Hot 100, making him one of the few successful crossover country artists. He has sold over 30 million albums worldwide. Chesney co-directed and produced a film for ESPN entitled The Boys of Fall. He has received six Academy of Country Music awards (including four consecutive Entertainer of the Year awards from 2005 to 2008), as well as six awards from the Country Music Association. He is one of the most popular touring acts in country music, regularly selling out the venues in which he performs. The Country Music Association honored Chesney with the Entertainer of the Year award in 2004, 2006, 2007, and 2008. 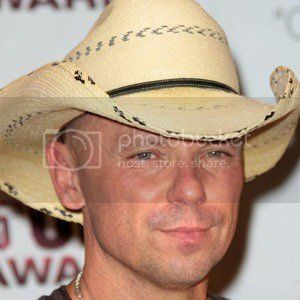 This is a photo of Kenny Chesney..